Living in China, you can't help but notice gorgeous porcelain pieces everywhere. That's because visiting any Chinese home results in your hosts bringing out their best tea set to serve you some hot Chinese tea. 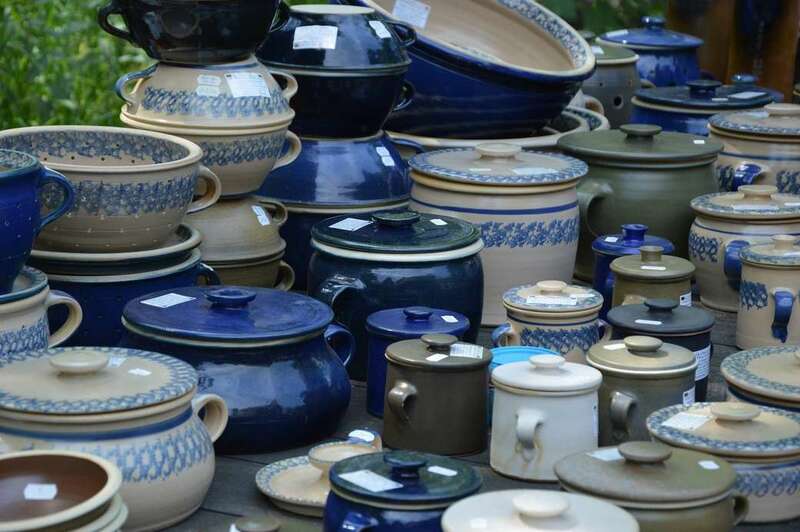 Pottery is the oldest handicraft in China, beginning all the way back from 8000 years ago. This form of art is very closely knitted to China's history and is widely prevalent today in everyone's daily use. 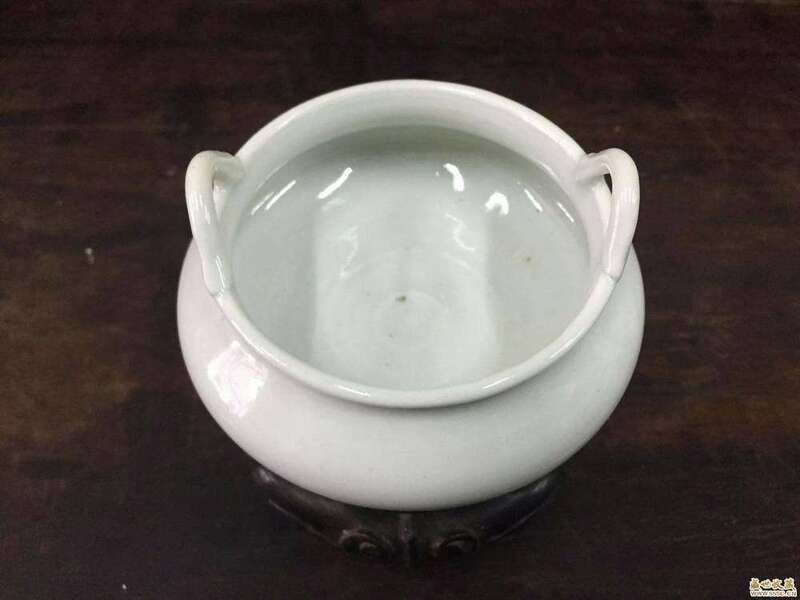 In this article, we will share the history and origins of Chinese Porcelain and how it has evolved throughout the years. Porcelain was produced in the Shangyu area in Zhejiang Province, south of the Yangtze area. Porcelain then was greenish, known as celadon wares (青瓷 qing ci, "green porcelain"). After the fall of the Han Dynasty in 220 AD, Celadon porcelain production continued in the Shangyu area as well as in the north of Henan Province and Hebei Province, where a more translucent variety of porcelain was born. Production of porcelain increased due to exports and also a growing interest in tea drinking. Two types of porcelain were loved at that time - Celadon and the Xing porcelain. 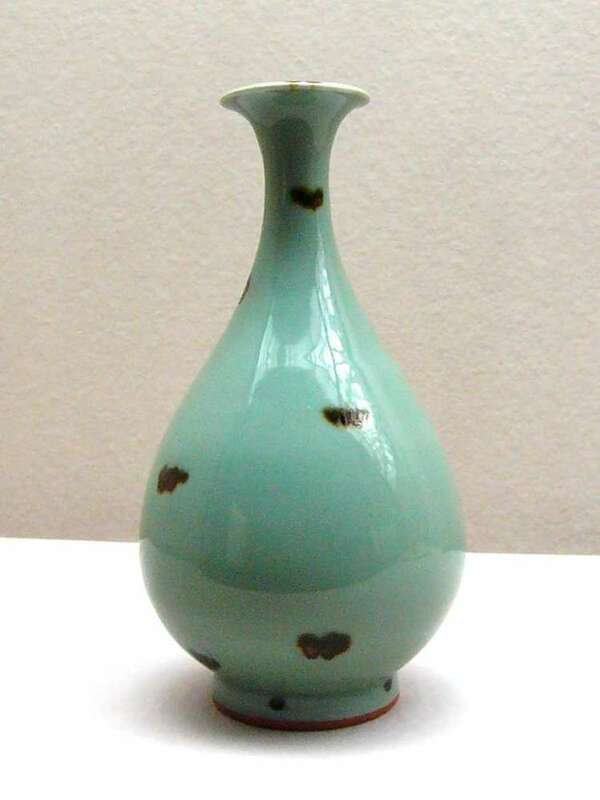 Celadon was so popular that production continued throughout various kiln centers in China as well as succeeding dynasties. These porcelain wares were exported to Korea, Japan, Southeast Asia and as far as Egypt. 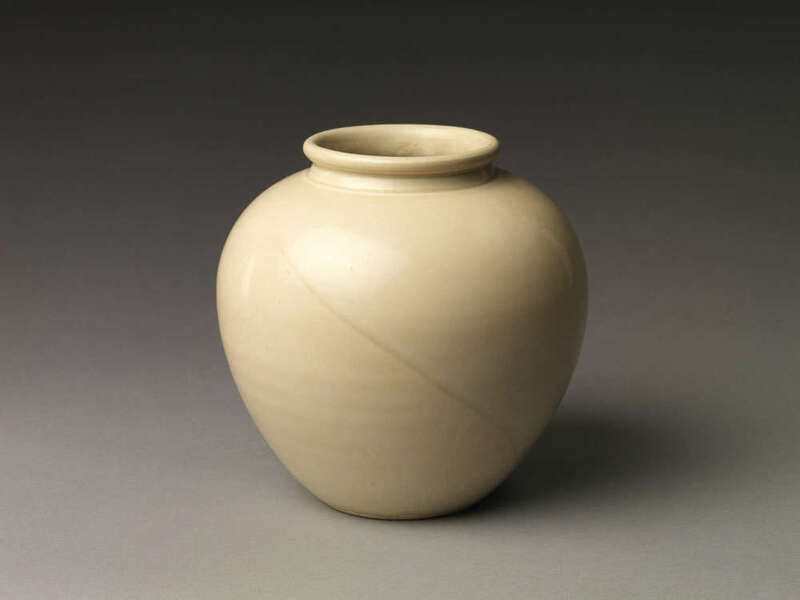 The Song Dynasty (960-1279) birthed what is known today as the Imperial Pottery Center. In the year 1004, Emperor Zhengzong chose Jingdezhen 景德鎮 as a production center for imperial porcelain. The town of Jingdezhen had extensive kaolin deposits which made it the prime place for producing white porcelain. 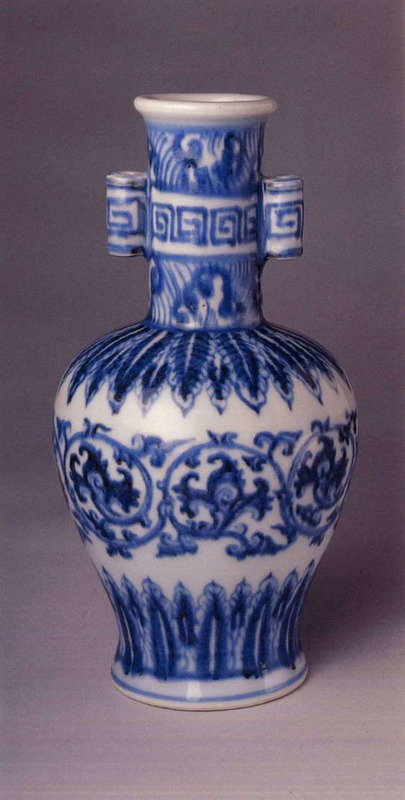 It became famous for its unique blue coloured porcelain (qinghua, 青花), which was mass produced during the Yuan dynasty (1279-1368). This is what a Blanc de Chine looks like! Fun fact - “blanc” means white in French! 青花 was perfected during the Ming dynasty (1368-1644) by the potters through a technical innovation. Dehua porcelain (Blanc de Chine) was invented too; a type of porcelain favoured by the Ming Dynasty rulers. It was not just amongst the rulers, but also gained popularity in Europe. Doesn’t the 五彩 (wucai) look so elegant!? 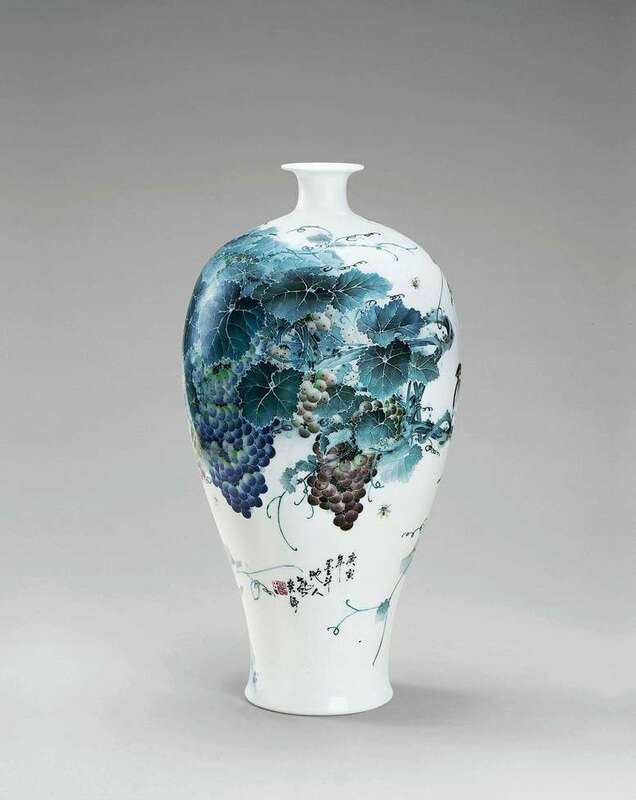 During the Qing Dynasty (1644-1911/12), potters started producing “five-coloured ware” (五彩, wucai) by applying a variety of underglaze pigments to floral, landscape and figurative scenes. Personalised porcelain art became popular in America and Europe. Designs were sent to the Qing merchants and it was reproduced in the porcelain. The finished articles were then priced and sold. After the downfall of the Qing dynasty, a decline in the quality and output of porcelain across the country materialized due to political instability. Fortunately, more people (like our #rallyers!) recognise the importance of preserving culture today and thus efforts have been made to keep this part of China's culture alive. The art of pottery has maintained its presence with the establishment of numerous kiln centers, some even set up with workshops that allow people to experience pottery hands-on! 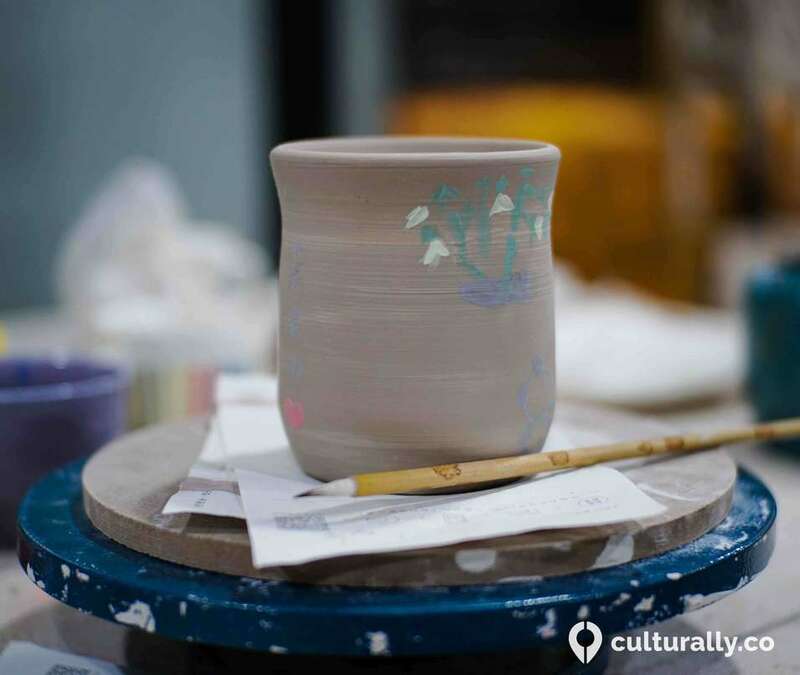 In Shanghai, we have two pottery centres set up for #rallyers of every age group, and companies who would like to experience pottery as a teambuilding activity! Get creative with your team or enjoy a lovely family day out while picking up a new skill and passion! Our centres can be found in Pudong and Hong Kou District respectively. 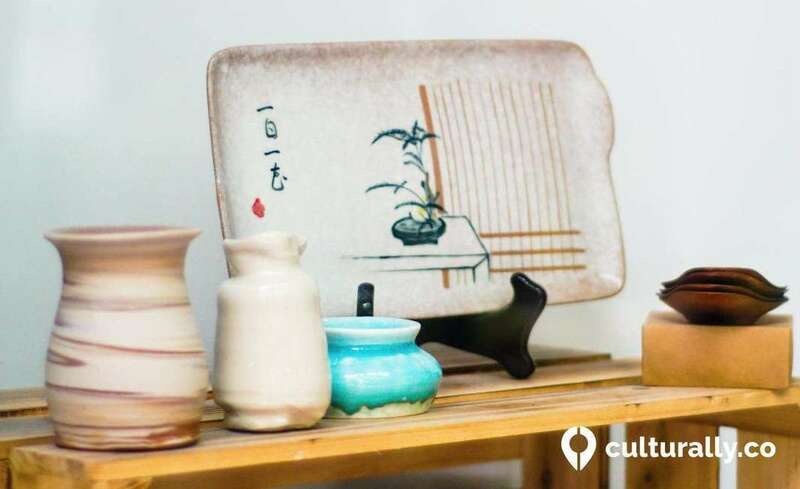 Add us on WeChat to book directly: @helloculturally or book our porcelain painting workshop here. Interested to make your very own 陶瓷? Find out where you can make them and book other cultural workshops here. 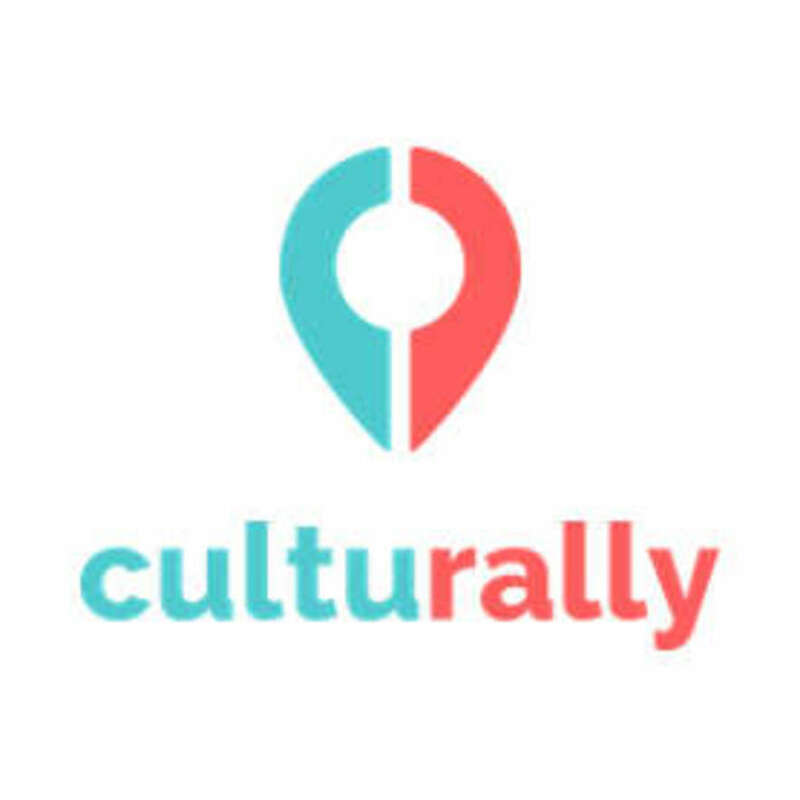 Culturally has a wide range of cultural activities that we can customize to suit your needs and ensure a fun time for everyone!